Reports of the global PC market’s demise appear to have been greatly exaggerated, if Gartner’s latest research is anything to go by. According to the analyst firm, worldwide shipments of PCs, tablets and smartphones are predicted to exceed 2.35 billion units in 2018, an increase of two per cent from 2017. This figure represents the highest year-over-year growth since 2015 for the market. Gartner’s latest estimates indicate that while traditional, desk-based and notebook PC shipment numbers are set to continue falling – as previously indicated by both Gartner and IDC – overall PC shipment volumes, including so-called ultramobile devices, are expected to rise next year and the year after. In October last year, both Gartner and IDC released their preliminary research on global PC shipments for the third quarter, 2016, with both firms painting a grim picture for manufacturers and resellers alike amid continuing year-on-year declines in the market segment. Now, however, business PC shipments are estimated to return to growth by the end of 2017, driven by faster Windows 10 replacement in many regions. 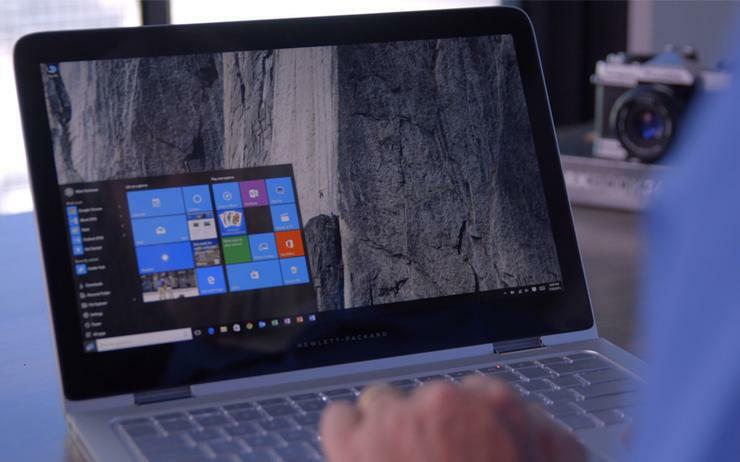 Indeed, despite prices for such devices rising due to higher component costs, Windows 10 replacements have kept the PC market relatively stable through 2017, according to Gartner research director, Ranjit Atwal. Gartner estimates that the PC market, which includes desk-based, notebook and ultramobiles, is set to return to 0.8 per cent growth in 2018. “Our latest online end-user survey shows that users depend just as much on PCs or tablets as they do on smartphones," Atwal said. "Forty per cent of respondents said that they use mostly a PC [or] tablet for certain daily experiences, such as reading and writing detailed emails or watching videos, while 34 per cent mostly use a smartphone for its convenience while on the move,” Atwal said. That said, Gartner expects traditional PC shipments to decline by 4.4 per cent in 2018, while mobile phone shipments are expected to increase 2.4 per cent. At the same time, mobile phone sales are expected to return to year-over-year growth in 2018, with shipments totalling 1.9 billion units, and smartphones set to represent 86 per cent of total mobile phone shipments in 2018, up 6 percent from 2017.